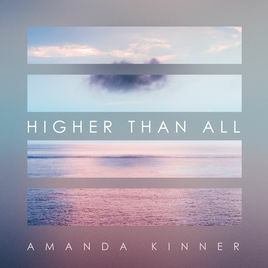 Amanda Kinner is a worship leader/ singer, songwriter from Nashville, TN. She and her husband Daniel have been serving in ministry together since they got married 12 years ago. Amanda has been leading worship since she was 12 years old. For the past 3 years, she has been writing a lot for her first album, which will be releasing this coming spring!! Amanda's heart and passion is to share the incredible news of the gospel through her songs. "He Knows, He Sees, He Cares"